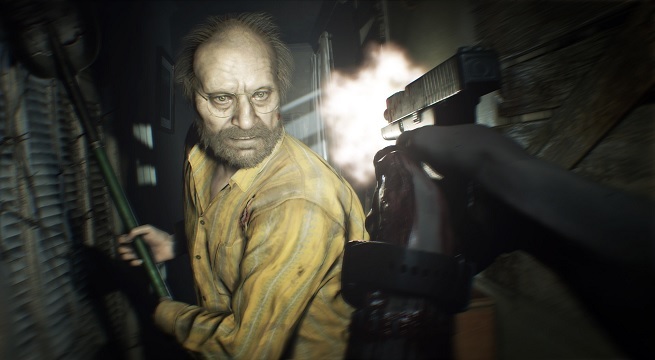 Resident Evil 7: Biohazard’s Banned Footage Vol. 1 DLC has released today and is now available on PS4. It will be available to play on Xbox One and PC starting February 21st. 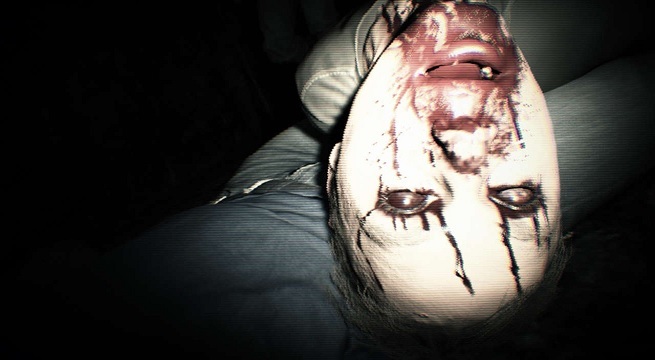 Each DLC volume will expand the storyline within the game and include a new game mode and additional tapes that tell new stories about the Dulvey mansion, the family’s various victims, as well as the Bakers. Banned Footage Vol. 1 will only cost $10 and will be available automatically for season pass holders. Everything included in Banned Footage Vol.1 is listed below. Trapped in a basement full of unknown horrors, you must fight for your life. Picking up scraps in the environment will allow for you to create and craft weapons, items, skills, and traps. Resources are limited so choose wisely as you go against the endless horde of opponents! Tied to a bed, you must try to escape, but Mother has her eye on you. In this situation, you are the one who has to escape this room surrounded by puzzles all while not letting the Mother, Marguerite notice that you have left your bed. Be quick, but silent, as you try to escape this death trap. In this highly difficult extra bonus content, you will have to play through endless battles. Each time the player dies, the game is then randomized and changed each time to confuse the player. There’s no guides through this one, you have to play until you get the right opportunity. However, each time you die could respawn you into a place that unlocks a new item or key to the puzzle that will allow for you to be victorious. For only $10, this is quite a bargain of a DLC and should keep the players satisfied until Banned Footage Vol. 2 DLC which is set to release on PS4 on February 14th and Xbox One and PC on February 21st. Vol. 2 will be priced at $15 and is to include 21 (a twisted card game where the stakes are your life), Daughters (the events that unfolded on the night it all started when the downfall of the Bakers was set in motion), and lastly the extra bonus content titled Jack’s 55th Birthday. Be sure to look out for these DLC packages as they release and start killing more enemies in all sorts of new environments!